Canadian photographer Jack Burman looks for meaning in preserved bodies. Photographer Jack Burman’s new book is entitled The Dead, a blunt description of his many subjects: bodies (and body parts) from around the world that have been preserved for scientific and occasionally religious purposes. The book title also evokes the classic James Joyce novella of the same name, which concerns lives lived and lost, and paths not taken. There is no direct connection, but Burman did begin his career as a student of English at the University of Toronto, and brings to his photographs a strong literary sensibility. "In the presence of the dead," he says, "I’m in the presence of a life that has completed itself in a way that I haven’t, in a way that none of us has." Burman’s photographs offer more than horror and ghoulishness. Following the rich art-historical tradition of memento mori, the images remind us that the dead, as handled by artists and scientists, are the ultimate vessels of humanity — that we who are alive and looking will one day become the thing at which we gaze. The photographs have a painterly quality to them — Burman cites Renaissance master Mantegna, among others, as an influence. One is tempted to attribute the artistic characteristics of the photos to the anatomists, the people who prepare the bodies for teaching and research purposes, in many cases with the advance consent of the people involved. Burman mentions the "fine obsessiveness, the massive application of seriousness and effort in the German mode" of anatomy. 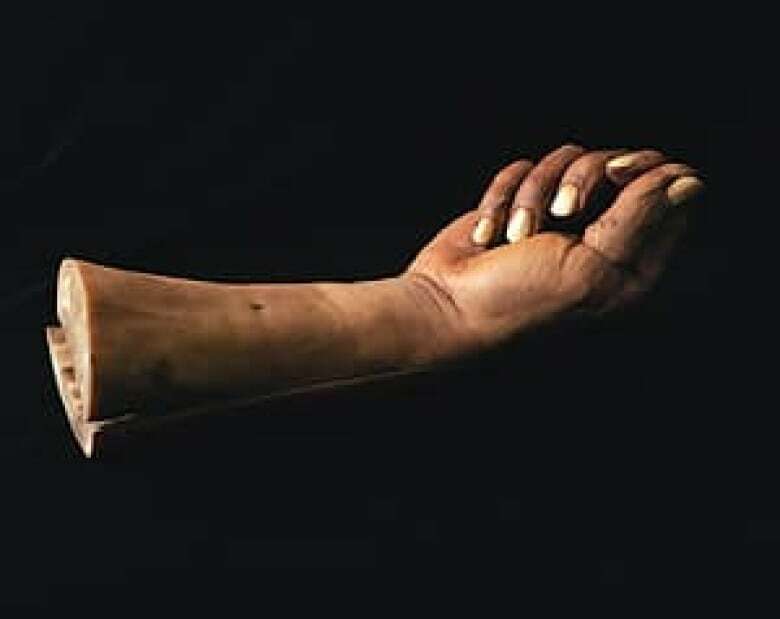 That quality is clear in Burman’s photographs, as well as in the popular touring exhibition Body Worlds, conceived by University of Heidelberg’s Gunther von Hagens. 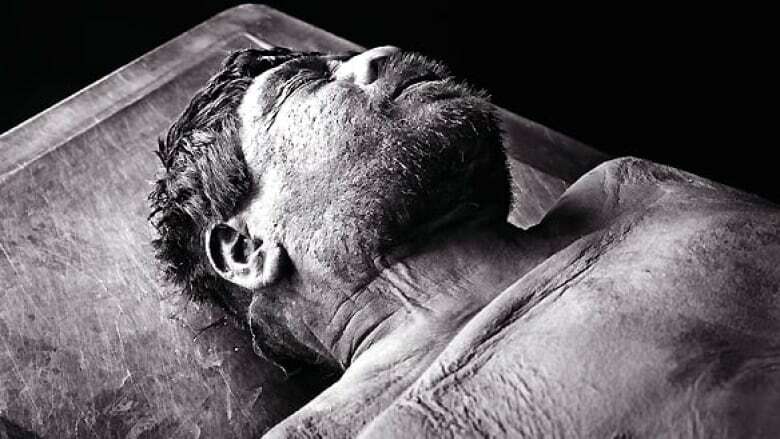 As stunning as these treated bodies are, Burman adds much to their presentation as images. The context of his work is not what one would encounter in, say, a funeral parlour. For instance, Burman usually interacts with his subjects alone, or with sparse accompaniment. "I work, literally at times, six inches from the preparation [of the corpse]," he says. "My intent, obviously, is to fill the print with a sensual intimacy—as much sensual presence as I can achieve in a subject. Human remains are in a state of the greatest — and, for me, most meaningful —stillness that the body can be in." Moved by photographer Peter Hujar’s early-’60s black-and-white images of the Palermo catacombs, Burman has made a series of pilgrimages to Sicily to capture its variety of embalming practices, all stemming from Catholicism. Burman notes that, even though the religious aspect of the Sicilian photos is rather unique to his work, almost all of the institutions he visits are in Catholic-identified countries. "There’s an inability to understand being alive without a close fixation on the body and its throes," he says of the Catholic church and its lingering influence on secular culture. In talking about why he shoots mostly in colour, Burman mentions a photograph of his featuring a dead young child. "For me, you read the image twice," he says. "You read the child first, of course, through the wide-open eyes, which seem to look back at you and take you into a living death. This is mimicked by the textiles around and on the child. The lace and the colour values in the pillows and tassles suggest the family and their materialistic striving, which weirdly mingles with their veneration in assisting this child’s soul on the way to God. If those elements were in black and white, their richness, their warmth, their aspiration would be gone. Half the presence of the image would be gone." Most of Burman’s photos are of heads and limbs, which is due more to circumstance than artistry. Through his decades of experience at a variety of institutions, Burman has learned that torsos are difficult to preserve. Of course, the head and extremities are also the most expressive parts of the body. "That’s where the stigmata are," he notes, again highlighting the Catholic qualities of his art. "And yet the hands and feet are so invested with meaning for all of us, Catholic or not. Studies of the hand in art are especially prolific." From darkly contemplative, often absurdist writers like Emily Dickinson, Herman Melville, William Faulkner, Samuel Beckett and Shakespeare (especially King Lear), Burman has learned to use photographs to relate stories of futility and inactivity — as he puts it, "non-events, non-narratives but, at the same time, the most extraordinary narratives and events." A fine example of this is the last image in The Dead (above). 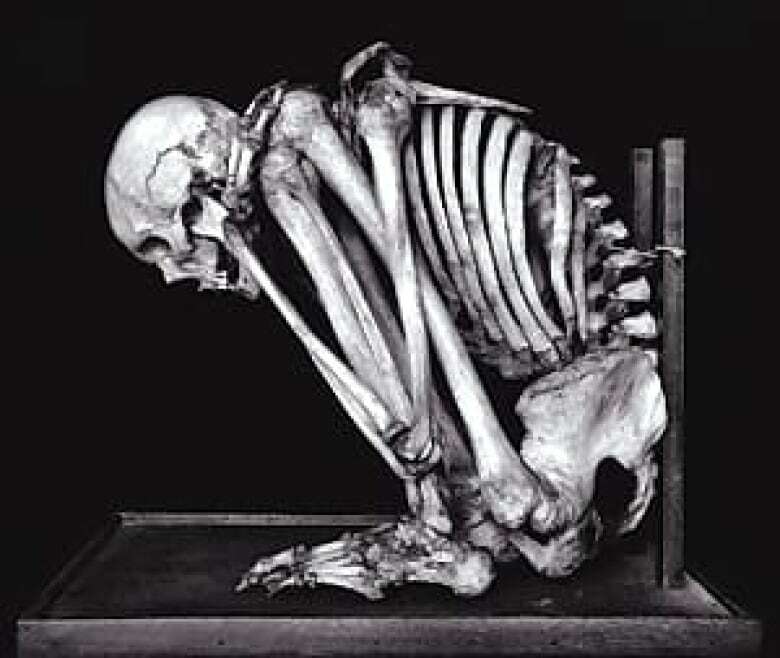 It shows the skeleton of a mentally ill German man who was institutionalized and remained in a catatonic crouch position for the last 15 years of his life. "For whatever reason, anatomists sought to and got permission from his family to preserve his remarkable being in this form," says Burman. A non-practicing Jew, Burman claims to have found no deeper understanding of death from studying it for all these years. Recently, he photographed Auschwitz II-Birkenau in Poland during his first visit at the age of 45. It was an attempt, he says, to grasp life. "There are no bodies, no nothing. It’s physically vast. What we are, what we do in our Western civilization, is centered in that place. I felt I could start to know how we are with each other, how we live." Complementing this is Burman’s fascination with death’s dressings, from religious altars to science labs. For Burman, these images evoke the mysteries of life that photographs are able to contain. Burman cites photographer Diane Arbus’ famous statement that "a photograph is a secret about a secret. The more it tells you the less you know." "I try to build the scale, the detail," he elaborates. "The more I can mass onto a flat surface, purely, the more I tell you, and the less we know because of the line it takes us over into. But I’m telling you as much as I can." The Deadis published by the Magenta Foundation. An exhibition of the photos runs in Toronto until July 10. David Balzer is a writer based in Toronto.